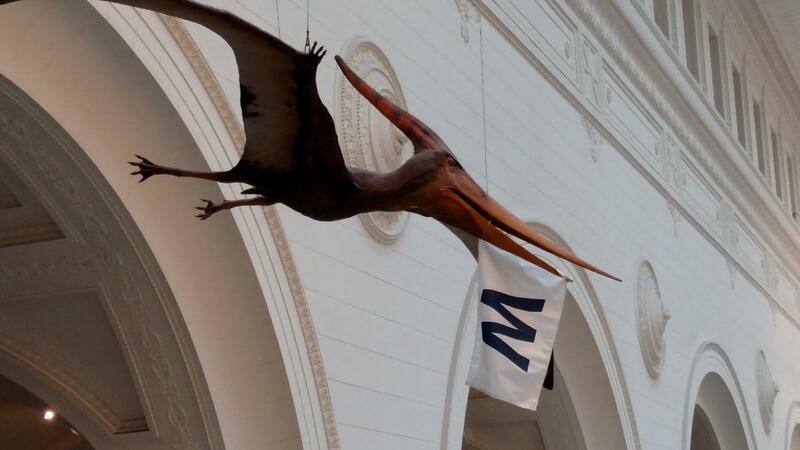 Even the dinosaurs at the Field Museum of Natural History in Chicago were excited about the Cubs' first World Series win since 1908. 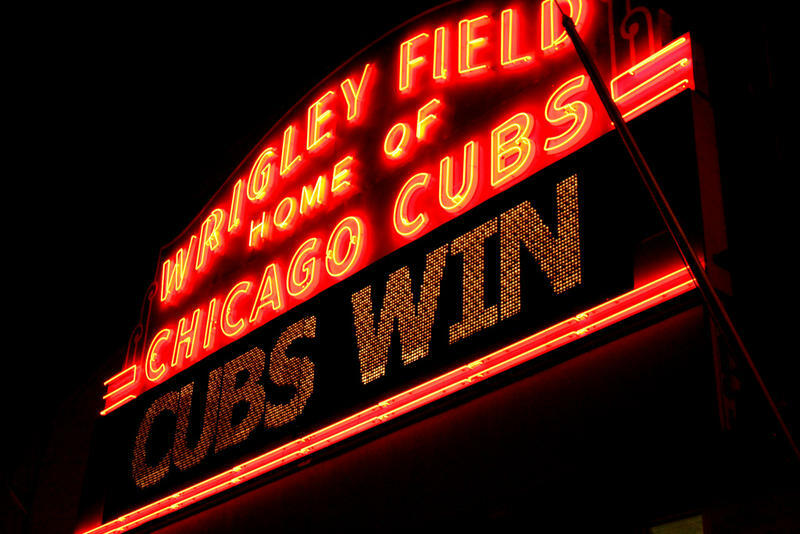 This one is flying the "W" flag, which is customary after a Cubs victory. While the stakes were not as high as the Cubs game, the Detroit Lions pulled off a thrilling win of their own on Sunday. The Lions traveled to Minnesota and defeated the first-place Minnesota Vikings 22-16 in overtime. Once again, it was quarterback Matthew Stafford saving the day for the Lions as he drove them down the field and got them close enough for Matt Prater to kick a 58-yard game-tying field goal as time expired. In overtime, Golden Tate received a pass from Stafford and did all the work to break a tackle, tip-toe the sideline and wildly leap into the end zone for the game-winning touchdown (Watch the highlights below). 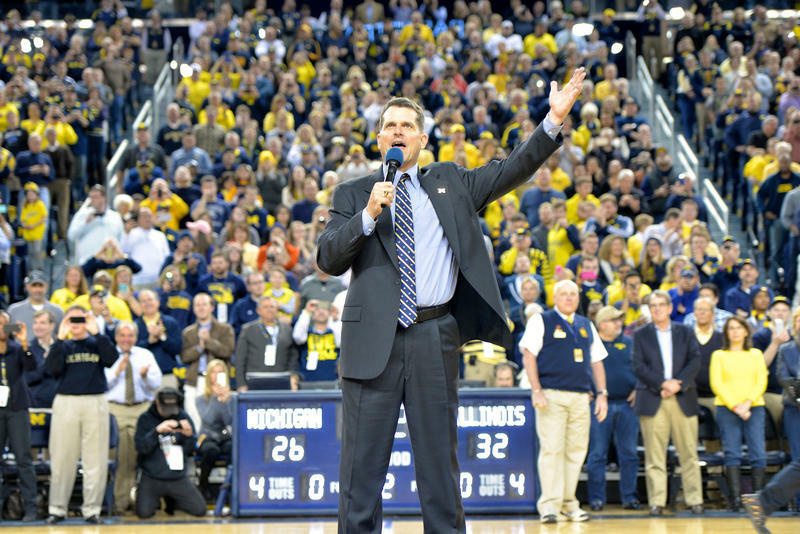 Listen to the full interview above to hear also hear Bacon talk about Michigan's blowout win over Maryland, and how Michigan State's horrific season has gotten even worse with its seventh straight loss. And while there are still two more games to play (at Iowa, vs. Indiana) before Michigan's showdown with Ohio State on Nov. 26, that isn't keeping John from looking ahead.